Colin Kaepernick will be telling his side of his national anthem protest that captivated the sports world in a new book. 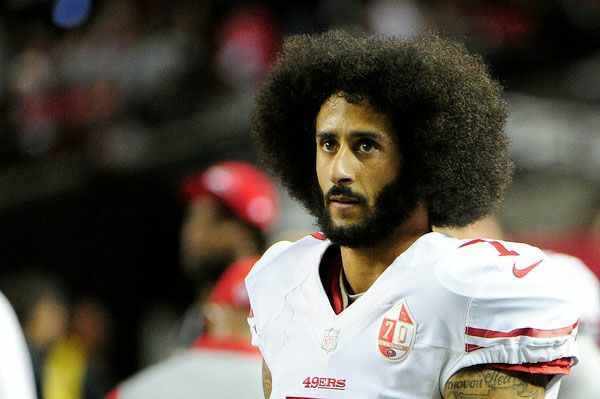 Following reports that Colin was shopping a book, the former San Francisco 49ers QB signed a book deal with Random House imprint One World for more than $1 million. You would have to pay ME a million dollars to read this. We’re actually interested in reading all of the behind-the-scenes details about the protest. News of his new book comes on the heels of Colin filing a grievance against the league under the latest collective bargaining agreement against NFL owners for collusion.